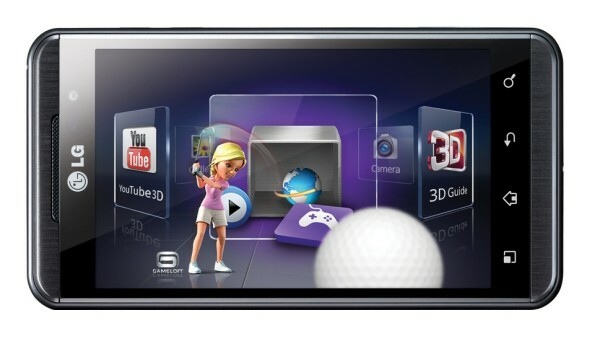 LG Optimus 3D app converter starts roll-out this month, why settle for only two dimensions? LG's 2D to 3D app converter will finally arrive on the Optimus 3D (AKA the Thrill 4G) this month. In order to play nice with it, apps and games need to be using OpenGL. The converter is packaged inside the company's maintenance release for the 3D smartphone and will be available on European handsets any day now, followed by a gradual global roll-out over the next few weeks. You can expect to find a few more tri-dimensional nuggets, including 3D video editing and the ability to view 3D video in 2D. LG says that it will also add Dolby Mobile sound and automatic image-stabilization for 2D video-capture. But, we're more interested in that app converter -- we want those furious fowl to really pop out at us. LG Optimus 3D app converter starts roll-out this month, why settle for only two dimensions? originally appeared on Engadget on Fri, 07 Oct 2011 15:34:00 EDT. Please see our terms for use of feeds.